Hey there, little football fan! 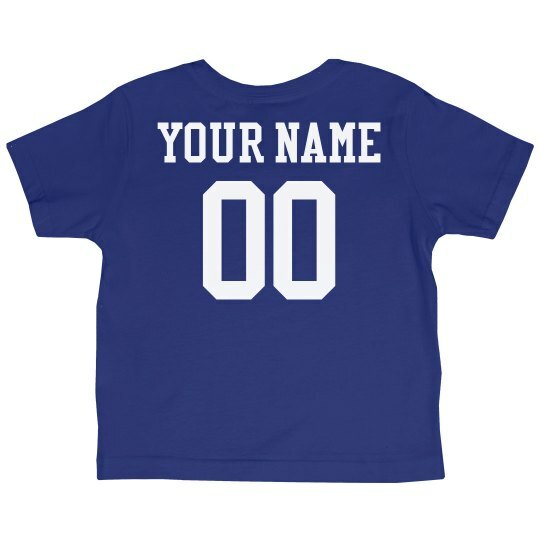 Add your own custom text to the back of this trendy toddler sports tee. 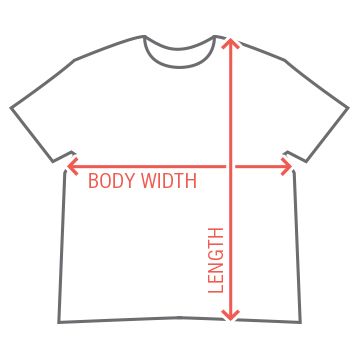 Personalize this tee with a a name and jersey number for a cute athletic vibe. Change up the shirt color to represent your favorite team!